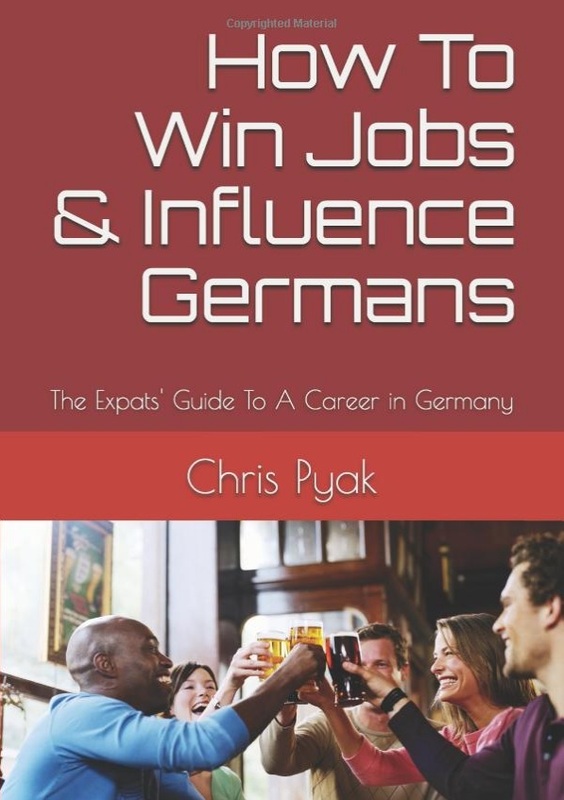 We talked with Chris Pyak about jobs in Germany, emancipation and potatoes. Chris Pyak: Yes, (laugh). 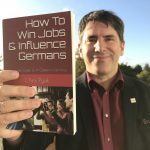 A few years back I presented a candidate to a company in Munsterland, Germany. The head of HR rejected her with the argument: “I can’t evaluate that foreign university.” The candidate had a degree from Cambridge. Immigrant Spirit: And the other side? Chris Pyak: Expats often struggle to adapt to their change in status. We are all defined by our environment. In your home country you are a respected professional. You have lots of experience with famous companies. You have a huge network of friends, former colleagues and employers who can vouch for the quality of your work. So, naturally you get a lot of job offers. Then you come to Germany and none of this is true anymore. No one has ever heard of the companies that you used to work for. No one knows the people that you give as a reference, and therefore no one takes their recommendation into account. You are a question mark for German employers. I believe that is unfair. In my book I give advice on how to solve this problem. Immigrant Spirit: But the German economy is booming. And there is lots of talk about labour shortage. Clearly there should be a huge market for skilled professionals? There is. We at Immigrant Spirit GmbH analyse the complete German job market. 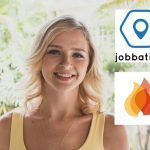 We scan more than 40.000 job portals, career services, company websites – and we filter all the English job offers that we find and put them on one side: https://www.immigrantspirit.com. There are over 700.000 open positions in Germany as of today. Do you know how many of them are in English? 20.000. That’s three percent. 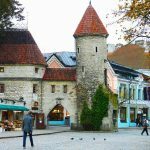 Immigrant Spirit: How does this affect expatriates? 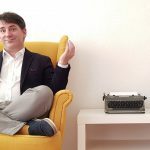 Chris Pyak: Well, do you speak German? That’s the first question that employers will ask you. If the answer is “no” – then 97 percent of all job opportunities disappear. Chris Pyak: Immigration has changed over the last few decades. Nowadays it’s mostly well educated, experienced people who move to Germany. The majority are fellow European citizens, then there are the actual immigrants – who also own a university degree in the majority of cases – and then there are people like myself: Germans who had been living abroad and repatriate at some point in their life. In total that’s 1.2 million people moving to Germany every single year. 1.2 million professionals apply for 20.000 jobs. Do the math. One of my clients is Trivago in Düsseldorf. They work in English – and they get 40.000 job applications every single month. Immigrant Spirit: So, what is the way forward for international talent in Germany? 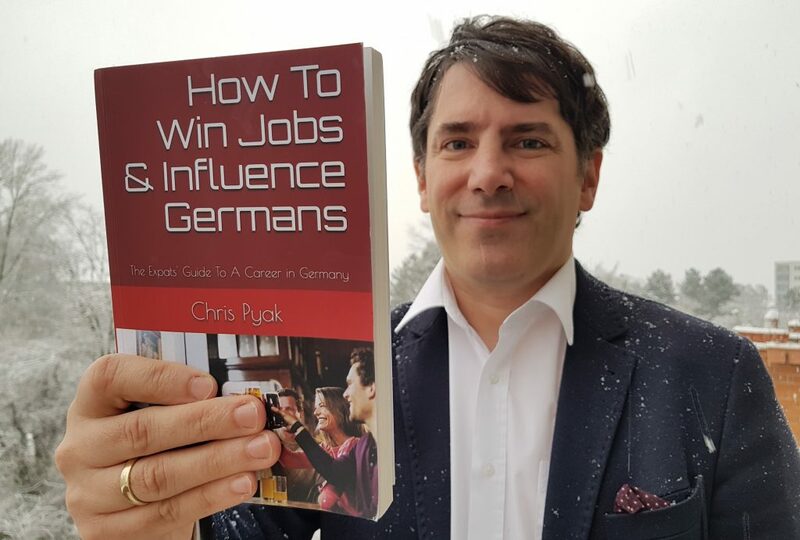 Chris Pyak: You need to enter the “German speaking” job market as fast as possible. There you go from “one in a million” to “She’s the one.” Because German employers have much more need and way fewer candidates. Immigrant Spirit: What is the challenge here? Immigrant Spirit: And what is the good news? Immigrant Spirit: Thank you Chris. 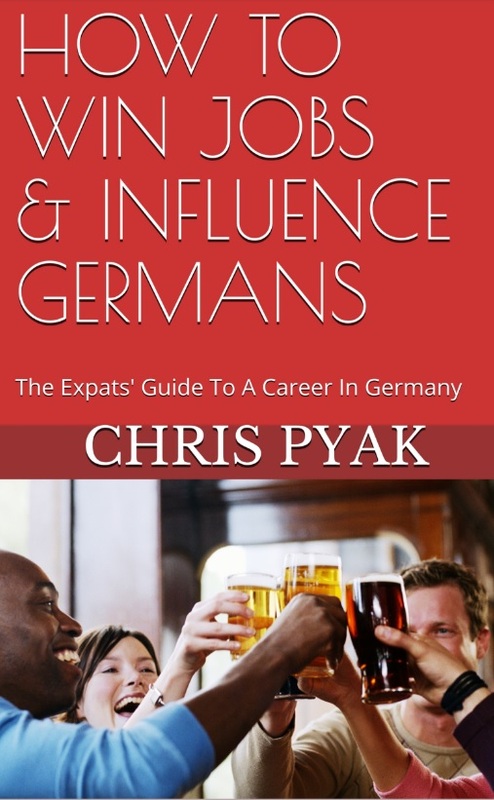 Find (nearly) every English job offer in Germany & read editorials by Chris Pyak. Sign up for free.